Opening the pistachio-green doors of Trattoria Napoleone, we enter the warmly-lit foyer. Our waiter, an old friend, leads us to the dining room at the back of the restaurant. My husband and I take our seats, wooden and upholstered in mink-colored velvet, at the Blackwood table. The most enchanting setting for two boarders an enclosed space with glass doors and windows. The vines inside the quaint greenhouse climb a white trellis bearing strings of white lights. We are the first of Napoleone's guests to arrive for the final meal of the day. As we consult the large-format menus, opulent gifts of Italian bread and wine are bestowed upon us. We are not in any hurry and have plenty of time to decide what new dishes to savor. I raise my camera to my right eye and press gingerly on the shutter release. Cattedrale di Santa Maria del Fiore must be the most photographed building in Firenze. 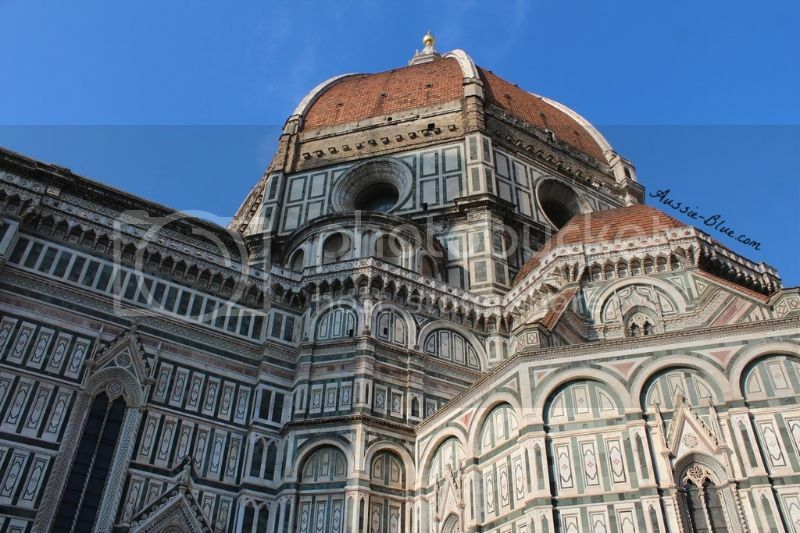 Filippo Brunelleschi's dome, which took sixteen years to complete, has dominated the Florentine sky since 1436. I crane my neck upward and wonder how many people since the fifteen century have basked in the glory of the Duomo. 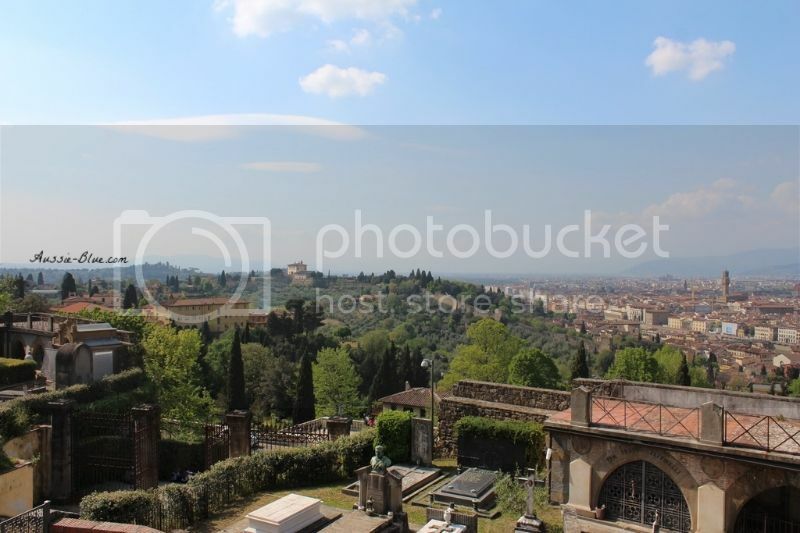 We walk up the steps of la Basilica di San Miniato al Monte. The adjacent Cimitero delle Porte Sante is the final resting place of Carlo Lorenzini, the author of Pinocchio and the reason for our visit. A.C. and I wind through the grave-covered paths in the direction of the Lorenzini mausoleum. Sensing that we may have deviated from course, my husband turns back to take a second look at the map near the entrance. Before he disappears, he tells me to wait for him in my current position. I verbally agree but decide to soldier on alone in his absence. Surely Carlo will lead me. The surrounding silence and the beats of my heart intensify with each stride. I advance toward the Lorenzini tomb locating the steel double doors and pointed pediment of Carlo's house. Standing at the threshold, I wonder if my guide will reveal himself. I do not speak Italian, but maybe he will understand a bit of Spanish. I listen for movement behind the doors' white curtains but instead hear a familiar voice in the distance. A.C. calls my name in a stern, American-accented tone. Making my new location known, I assure him that I have not wandered off with a revered historical figure - at least not today.